I can’t believe it’s already May! Almost half the year has gone by. Time is definitely flying by quickly. But in other news, here is my review of the May Topbox. Once again, I opted for the regular box and I didn’t put any Prive boxes on my wish list as the options did not appeal to me. – Upon seeing this, it kind of looks… used? The polish has crusted over on the bottom of the applicator. Correct me if I’m wrong, but doesn’t this mean it has been opened/used? Or is there another explanation for this? 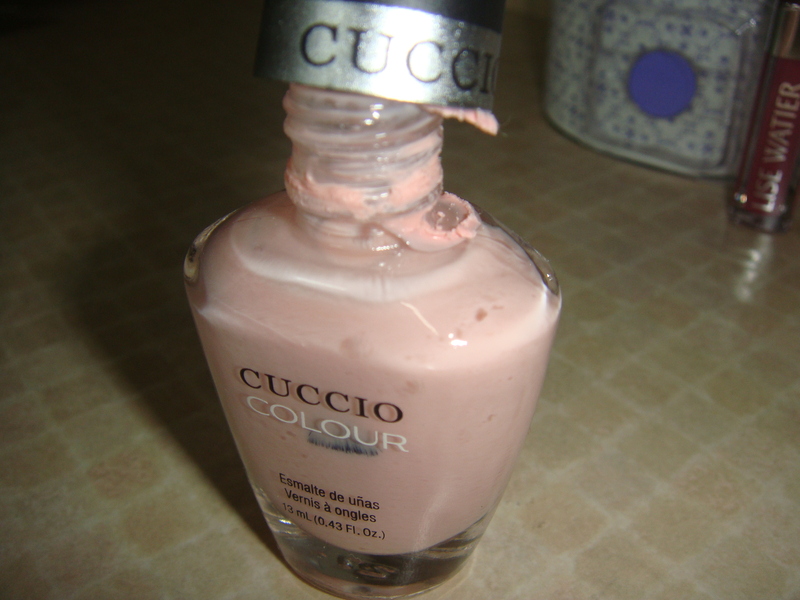 Besides that, it is a sheer pink colour which would be great for doing a french manicure. – The lipgloss is a nice opaque berry/bright pink colour that has a creamy consistency. I think it will look good paired with a LBD on a night out in the town! – I’m not too pleased with receiving this product because it is a “refill,” but my question is: what if you don’t own a Yaby palette?! This could potentially imply that you should purchase a pre-set palette for $24 to fill up with $3 each eyeshadows. I guess this mini shadow is good for travelling..
– This is a useful product! I was actually planning to purchase a new nail buffer, so this will come in handy. 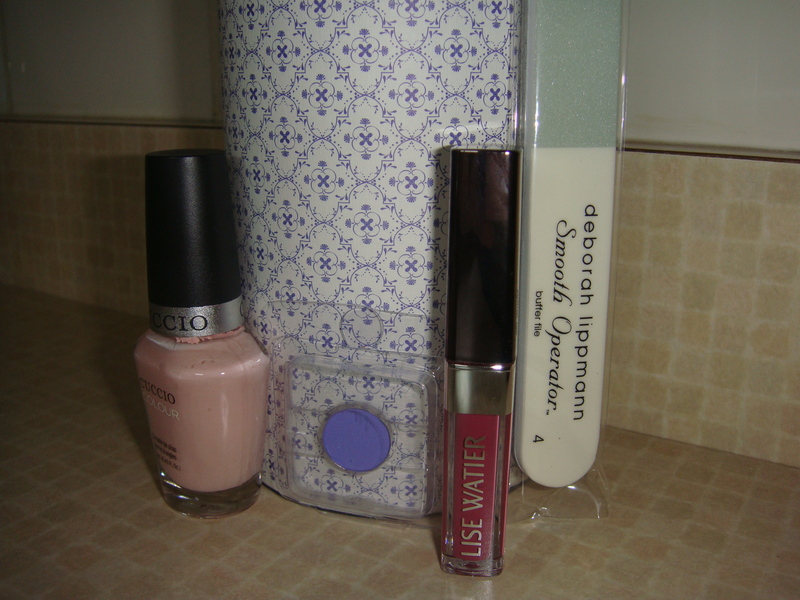 Overall, I’m not impressed with what I have been receiving in my monthly Topboxes. I have yet to actually put a prive box on my wish list, but that is because nothing quite appeals to me! I may just give it one more month and if it’s not impressive, I’m going to try another company. It’s sad because Topbox started out pretty good when I first subscribed with a better quality of products. Please also check out and enter my beauty giveaway! Free products? Yes please!